Ocala, FL 1/12/16 – DeLuca YMCA Expansion Grand Opening. CHW is proud to have been a contributing land design team member to such a community-centric project. This YMCA facility is state of the art and promotes community interaction and wellness. The facility consists of 14,000 sf of new construction and 36,000 sf of renovations. CHW provided Surveying, Permitting, Civil Engineering, and Construction Administration services. 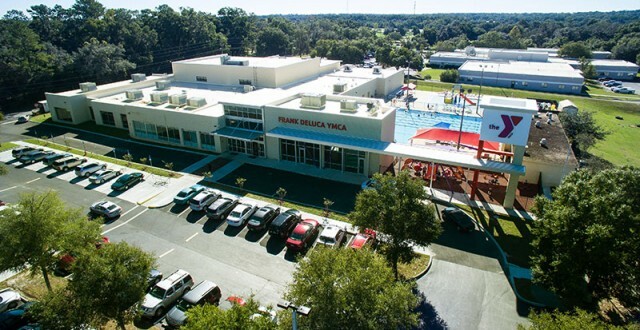 The Frank DeLuca YMCA is making good health easier for you and your community.